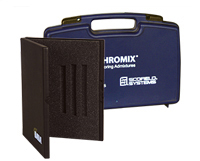 Our durable case line guarantees protection of your products. 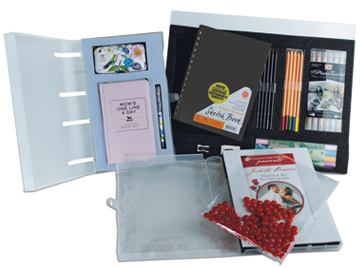 Considering your packaging solutions, we provide customized cases with dividers, foam, and other components. 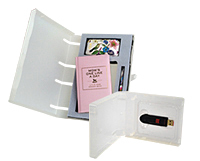 Within reasonable price, we ensure you of great quality as we produce a wide range of plastic cases for a large number of markets and applications. Our widespread product development capabilities allow us to complete each stage of design cycle successfully. The cases we offer have polypropylene and vinyl material, metal rings, print options, and come in custom sizes and a variety of colors.